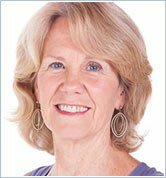 Anodea Judith, Ph.D., is the author or co-author of eight books on various aspects of healing, psychology, spirituality, social change, and yoga, most notably as seen through the system of energy centers known as chakras. Her first book, released in 1987, Wheels of Life, has sold over 250,000 copies in the U.S., with translations in 24 languages, selling even better today after nearly 30 years. She holds Masters and Doctoral degrees in Psychology and Human Health, is a 500-hour registered yoga teacher (E-RYT), with lifelong studies of psychology, mythology, sociology, history, systems theory, and mystic spirituality. 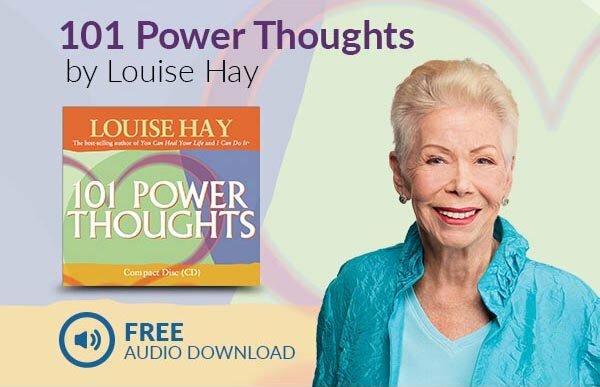 She is considered one of the country's foremost experts on the combination of chakras and therapeutic issues and on the interpretation of the Chakra System for the Western lifestyle. She teaches across the world, and has been a speaker at numerous conferences, such as Yoga Journal, Institute of Noetic Sciences, and Healing Touch, and an ongoing faculty member of The Shift Network, Kripalu Yoga Center, New York Open Center, Omega, and many other retreat centers and yoga studios.